An important element of our philosophy is further training for medical specialists and health care givers worldwide. DARCO's close cooperation with foot surgery specialists, medical associations and biomechanical institutes around the world is the basis for innovative product research and development in order to provide outstanding efficiency and to ensure highest quality standards for our products. 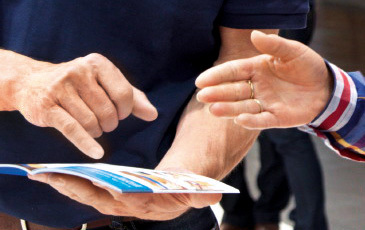 DARCO is specifically involved in promoting and expanding existing expertise as well as organizing multiple training opportunities which include workshops, symposia and exhibitions. Over the last years this has become a source of information for medical specialists and a platform for mutual exchange in the USA, Germany, UK, China and India. The well-known German DARCO workshops on kinesiological taping are followed by many German Physiotherapists and physicians. 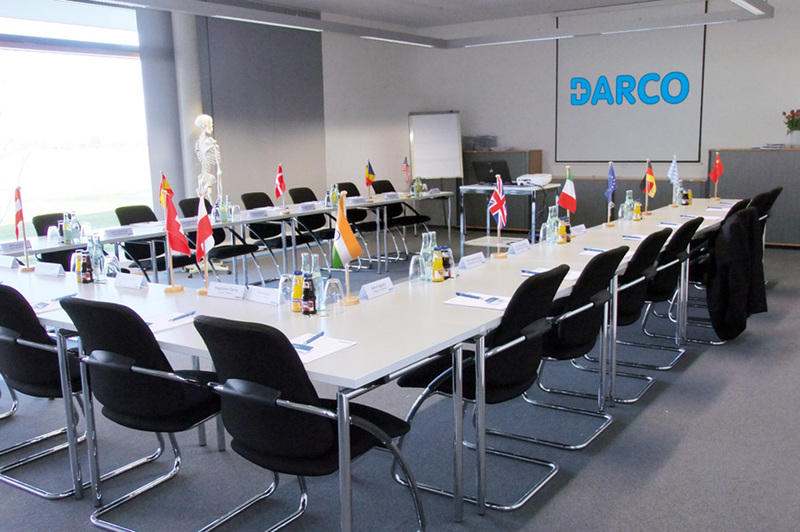 DARCO supports in many ways universities, podiatry schools, medical associations and specialist associations alike. DARCO is the sponsor of the Society for Foot and Ankle surgery. The "Gesellschaft für Fuß- und Sprunggelenkchirurgie e.V." (GFFC), is a German Association for Foot Surgery, founded in 1996. The GFFC organizes scientific symposia, seminars and workshops on a regular base. DARCO is one of the original founders of the Woundcare-Circle. A global partnership, founded to provide clinicians and patients superior solutions for the redistribution of pressure at the heel, foot and ankle. Thus, it is possible for us to integrate the latest developments and experiences into our products in order to maintain our solid basis - this is our challenge: this is what we strive for.